Dana H is a body transformation advert – she has lost a massive seven stones in weight and has dropped five dress sizes, and looks absolutely stunning. 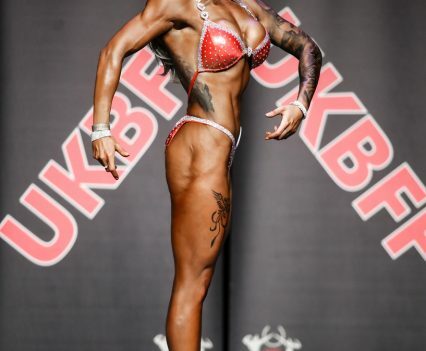 She stepped on stage for this first time in 2017 as a UKBFF Body Competitor, reaching 3rd Place in the North West Championships, receiving a British invite to the finals. Dress size: 8; Height: 5ft 3″; Weight: 110lbs; Location: Manchester.